I have a confession to make: I am a lippie addict. 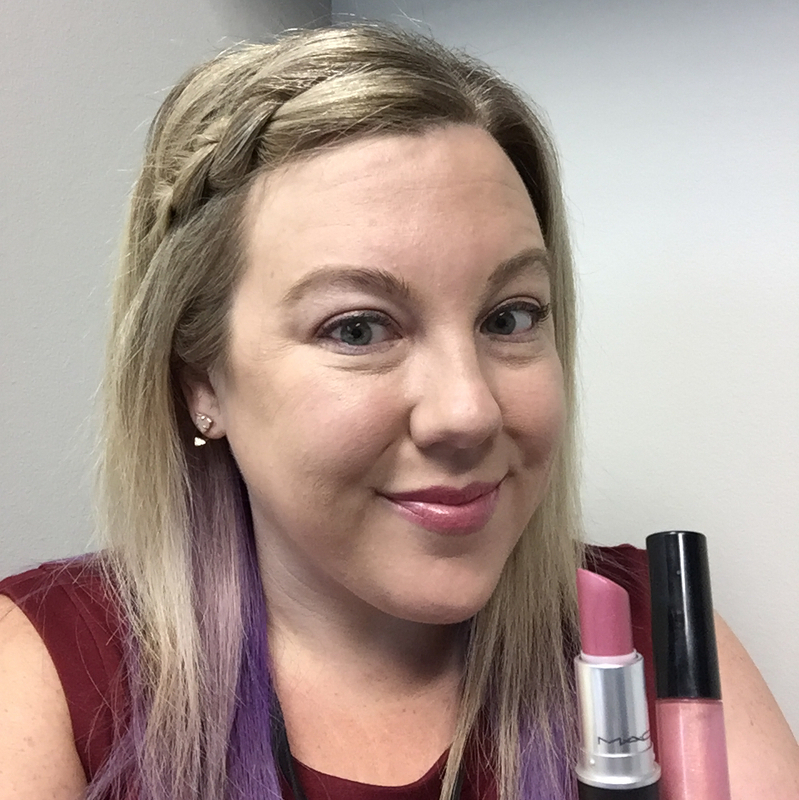 I am not partial to one type of lip product over another, I love them all. Crayons, sticks, glosses, mattes, liquids, it doesn’t matter; when I see them, I lose all of my self control and begin imagining how they will be the perfect “finishing touch” to some ensemble. 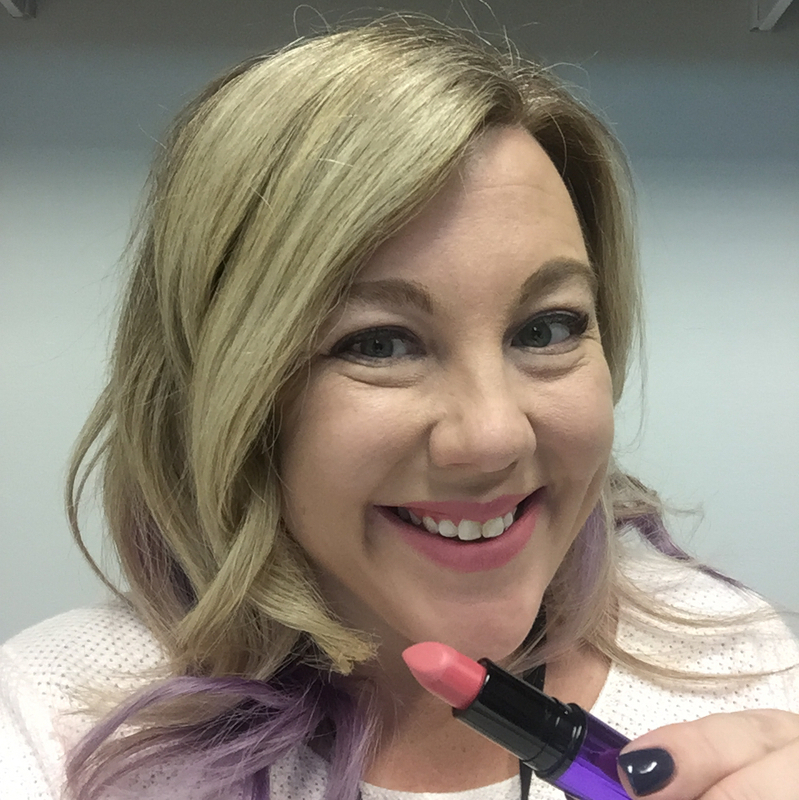 While looking into my over flowing lipstick drawer I decided that I was going to challenge myself to wear a different lip product every weekday this month. 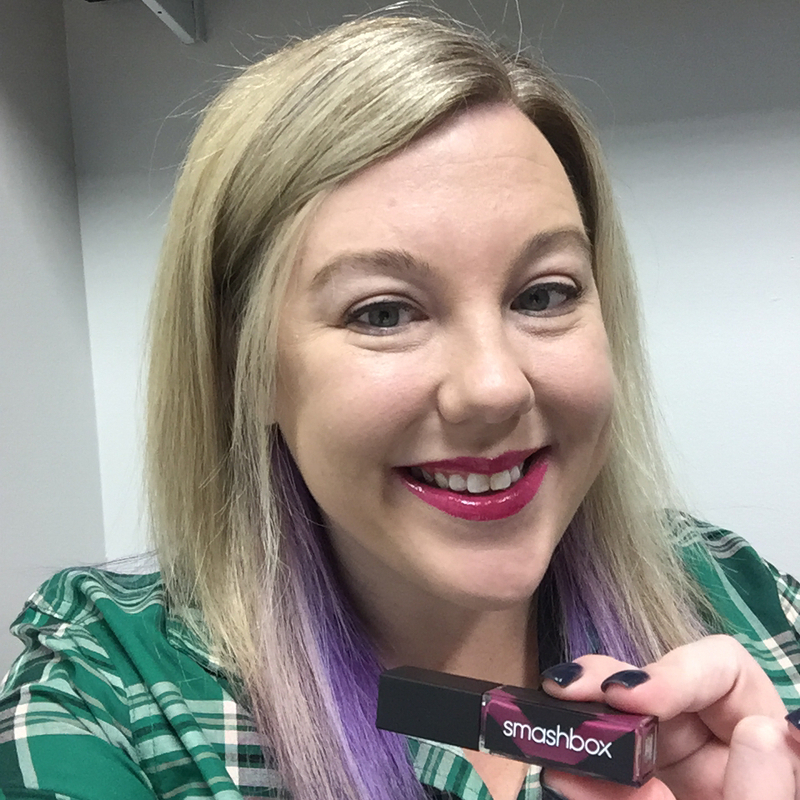 To help me keep track, I am taking a photo each day and placing the used lippie in a separate container so that I am not tempted to use it again! 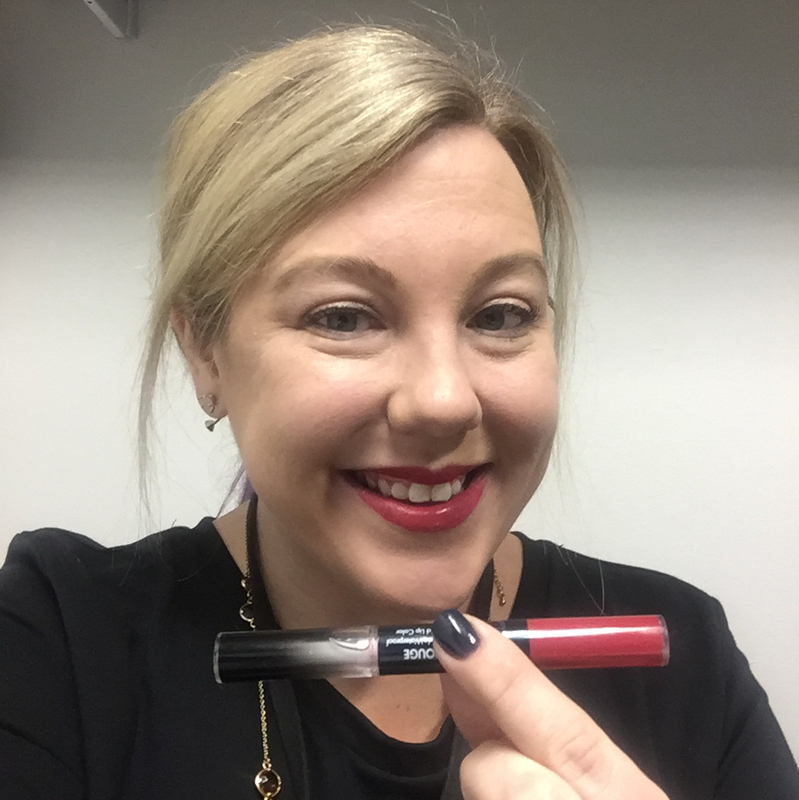 I wanted to start the challenge off with a bold lip so I opted for Laura Gellar’s Love me Dew Moisturizing Lip Crayon in Cranberry Glaze. 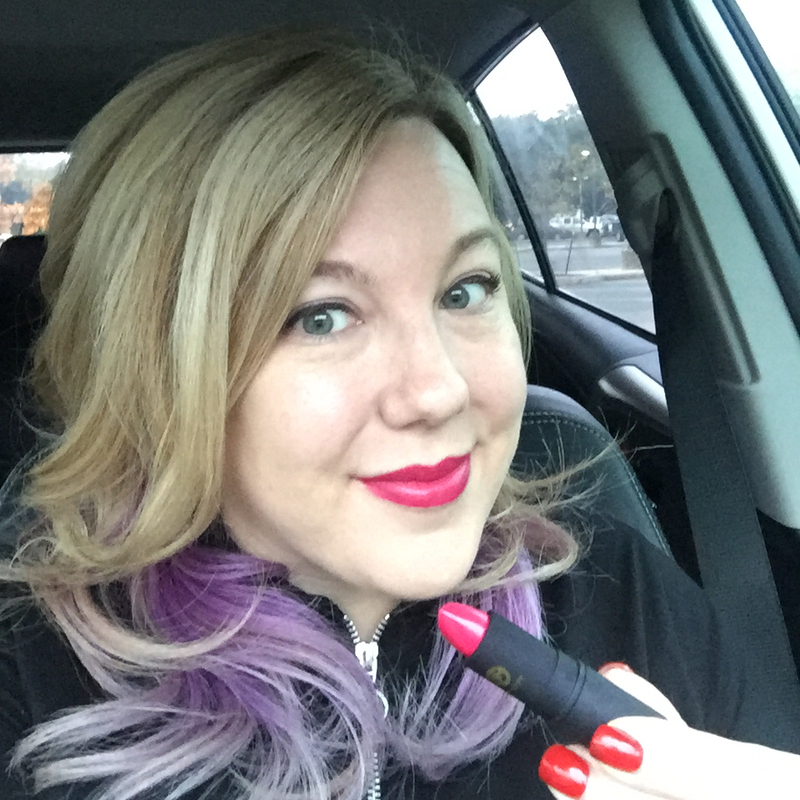 I bought this lip crayon on a whim when Ulta was offering 5x points for any Laura Gellar product. Because I have a soft spot for reds, I quickly picked this up. I love this product, it goes on easily and has amazing staying power! I have not tried any of her other products, but this is a frequent favorite of mine. Today I wore one of my all time favorite colors, Lipstick Queen Hot Rose Sinner. Hot Rose Sinner is an opaque, mostly matte shade, with just a hint of a sheen. This is the only Lipstick Queen product I own, and the color is perfect with my fair complexion. It is bright without being over the top and I can wear it with almost anything. I am always on the lookout for a light pink shade that actually shows up on me. 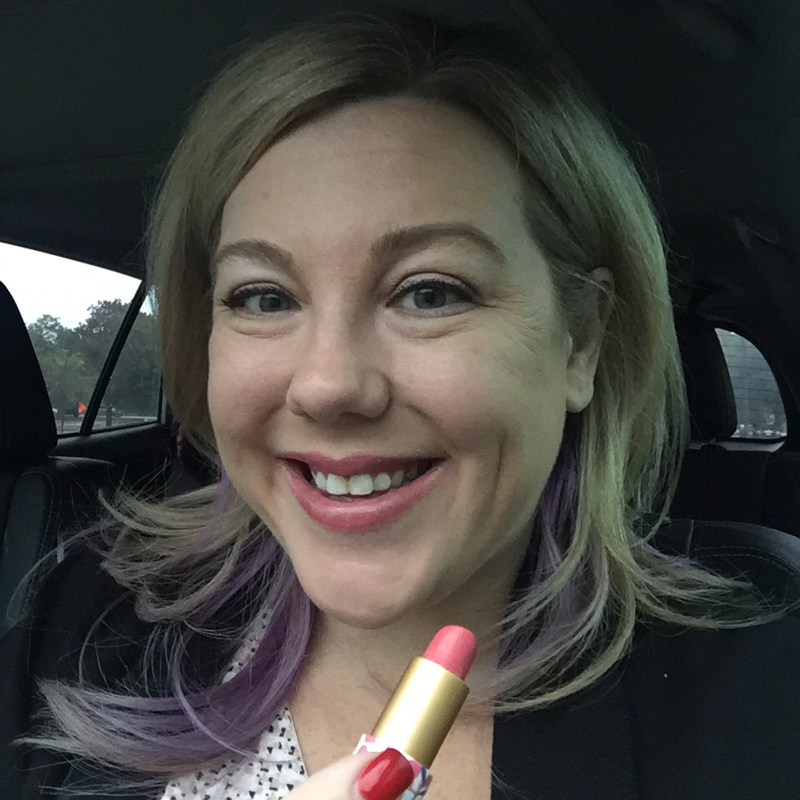 Today I wore Tarte Amazonian Butter Lipstick in Pink Peony. To be honest, I don’t love this one. As much as I love Tarte products, their lip products really don’t show well on me. I have yet to find a color that looks good on me. One attribute of their lipsticks that I do love is how moisturizing they are. They feel great, I just wished they looked great as they feel! Today was not a fantastic day for me, I felt (and looked) terrible. It turns out I was suffering a “nasty” throat infection. As a way of cheering myself up a bit I decided to put on Nars Velvet Matte Lip Pencil in Never Say Never. 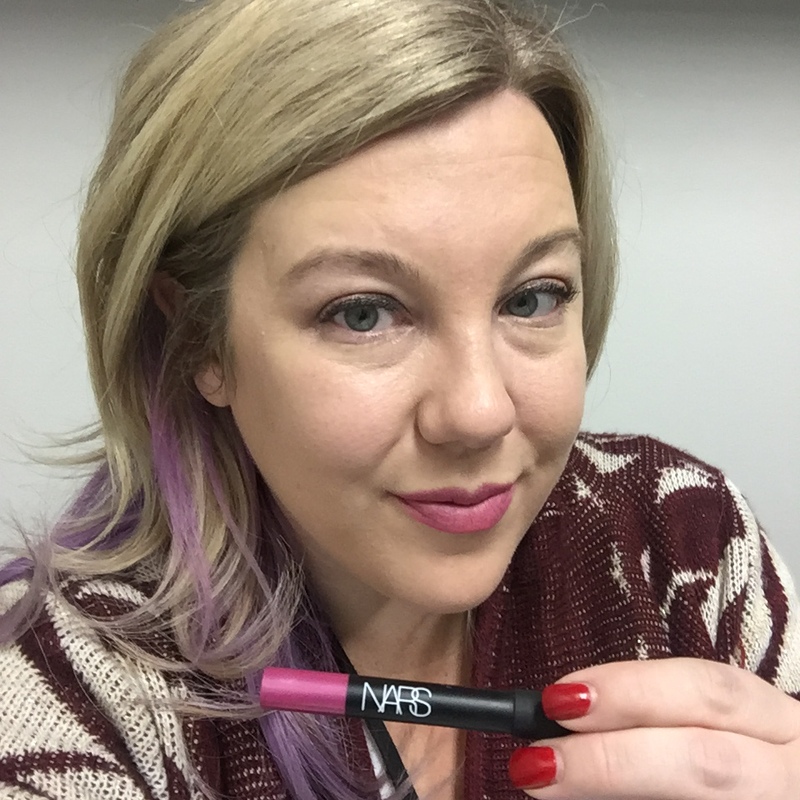 I love Nars and especially love their lip pencils (both matte and satin finishes). In addition to applying easily and wearing well, they always give my lips a plump and defined look. As much as I love this color, I often forget I have it. I’m loving that this challenge is encouraging me to wear colors I don’t typically reach for! On Friday’s I have to wear my school’s spirit shirt. Personally, I am not a fan of softball inspired tees so I always try to dress the look up a bit with a bold (usually red) lip. 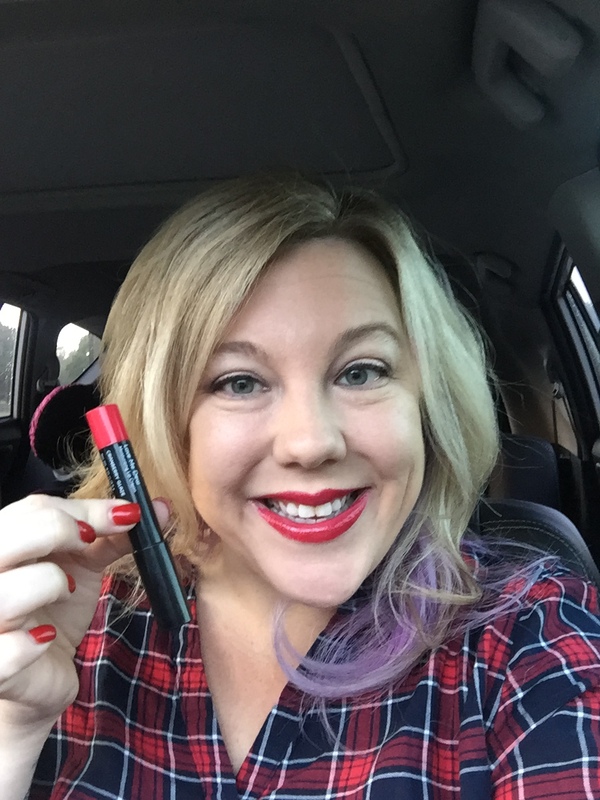 This week I wore a classic red: Mac Ruby Woo. 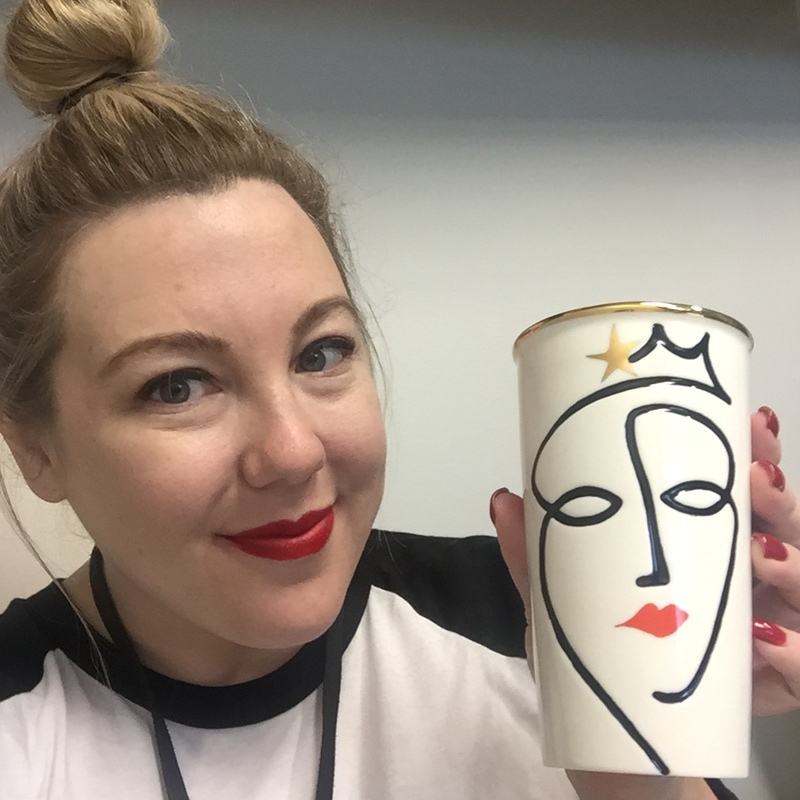 Apparently, my look was inspired by the Starbucks Siren on my coffee cup! That complete’s the first week of my November Lip Challenge. 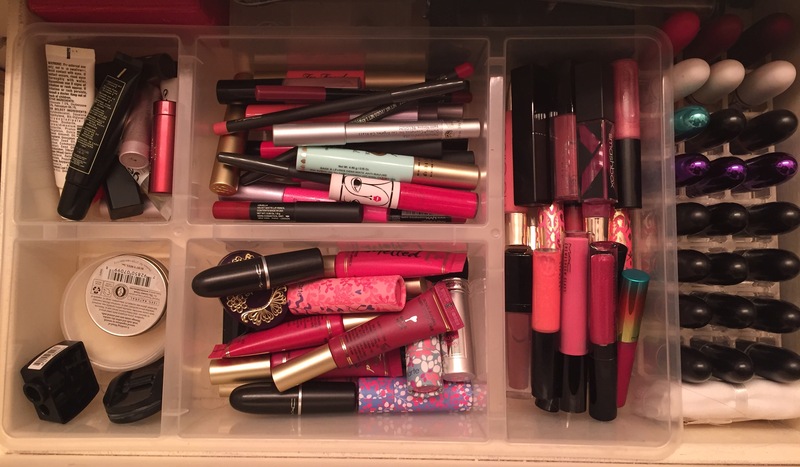 My bucket is already filling up with lippies I am going to miss for the rest of the month! 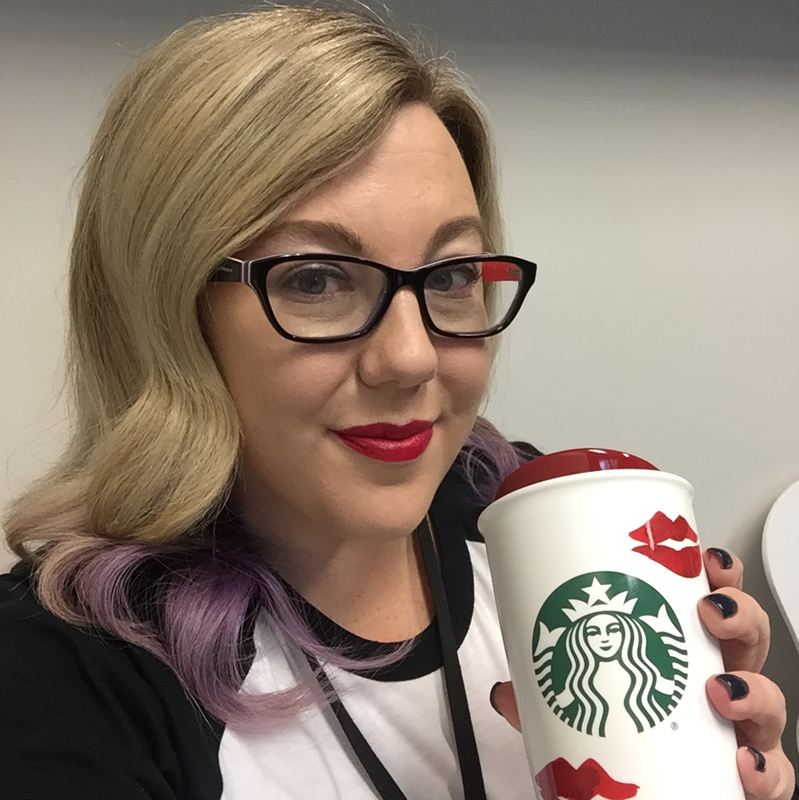 Follow my challenge daily on my Instagram: @Jessicasgoneviral and share your own looks with the hashtag: #NovemberLipChallenge.